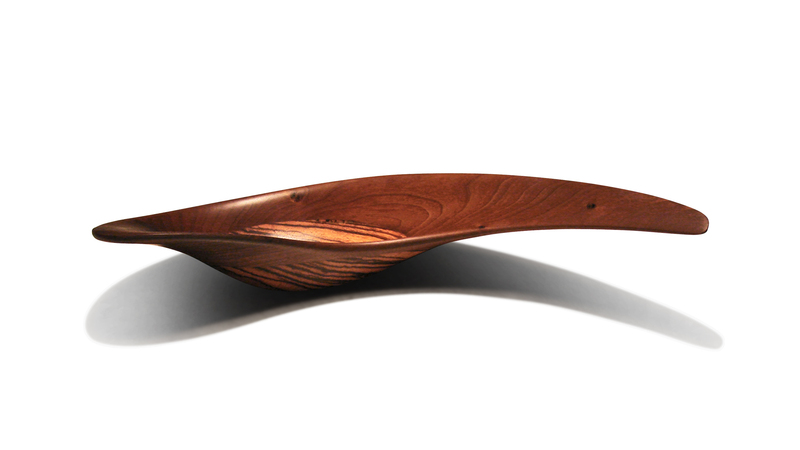 This gallery contains sculpted wooden bowls, which are part of the project "Hand Sculpted Designer Wooden Bowls" by the artist Tihomir Velichkov. The project was launched at the end of 2010. Its concept involves creating more vitality and refined beauty in the living environment and interior design by means of collectible artistic wooden bowls, designed and hand sculpted by the artist. Each bowl is different from all others and possesses unique presence and influence, which it passes to the surrounding space. The basic endeavour of the project is concentrated on achieving clear-cut lines and elegant sculptural forms that can only be accomplished by an artist´s hand, so as to eloquently accentuate and enhance the impression of the unique, natural character and charm of the wood in all its different varieties.